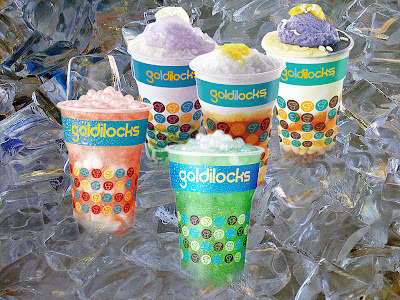 Contest: Pledge at Palamantasan ng Sarap, Sustansya at Saya and win gift packs! For a better country and a better future, we should all be in constant advocate of health and nutrition to all, the young and the adults. 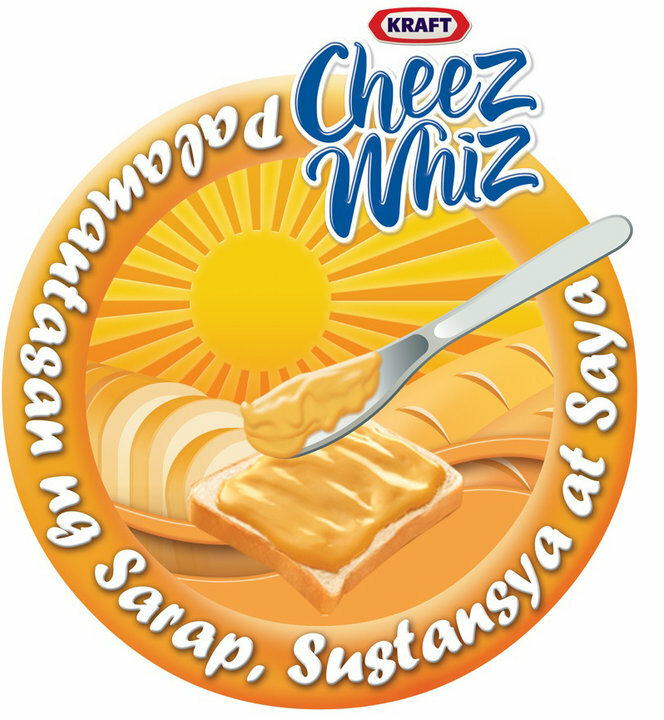 Kraft Cheez Whiz's Palamantasan ng Sarap, Sustansya at Saya invites you to pledge and win gift packs by simply following the contest mechanics posted below. This contest is open to all so JOIN NOW! just posted at my fb wall. Hi Erica and Josephine, Good luck to you both! Keep spreading the word by clicking share..Thanks! Hi, Just posted my entry! here's the link to my fb. Good luck Jerome! Earl you need to post here your facebook post! Arpee..join na! 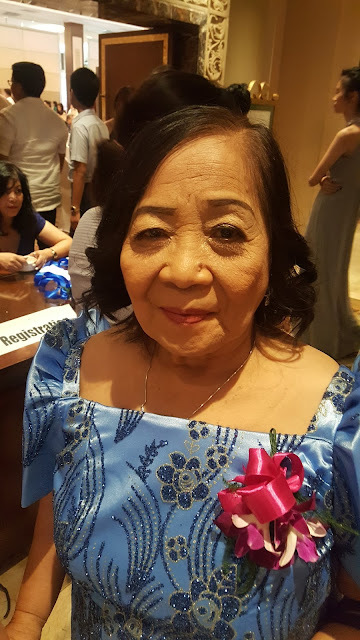 hi po ma'am josephine! is this contest open nationwide? including the claiming of prizes? thanks a lot! claiming of prizes is in makati so i don't know if you can avail of the prize if you live outside metro manila @torque...to anonymous entry good luck..hope you posted your details in the facebook profile to contact in case you win...Guys Good luck! Goodluck Esvimin and Torque!Keep sharing this post guys! 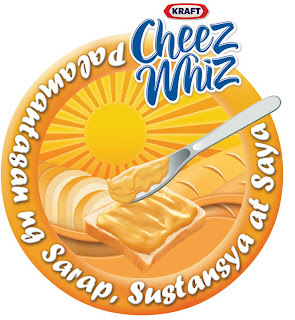 Cheez whiz! Cheez whiz! Cheez whiz! here is my link. thank you!! Goodluck to you Bags and Angelica! Jeziah you need to post your link of facebook post here! Then check facebook of Palamantasan to validate your entry! 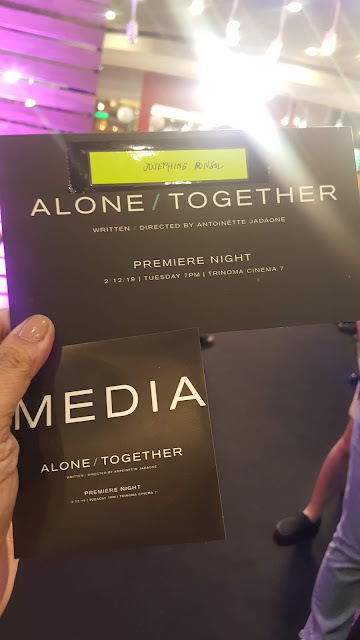 raffle ba 'to, Ms. Josephine? No, the client will choose the best and most creative pledge so it cannot be considered a raffle. Do join the contest by following instructions posted above..Good luck! I am joining, Miss Josephine. Goodluck to you @Luckyfinds and Cornelio!! Keep sharing the post! gud evening done with my entry..hope to win..more power!!!! Good luck to you Sai and Mayette!!! Keep sharing the post!!! have something to valuаble to contribute to the conveгsаtіοn. looκed at. And аfteг this агtіcle "Contest: Pledge at Palamantasan ng Sarap, Sustansya at Saya and win gift packs!". you if іt's allright. Could it be just me or do some of the responses come across like they are written by brain dead people? :-P And, if you are writing on additional online sites, I'ԁ liκe tо kееp up with everything fгesh yοu have to post. Thаt is really interesting, You are a νery ѕkіlled blοggеr.